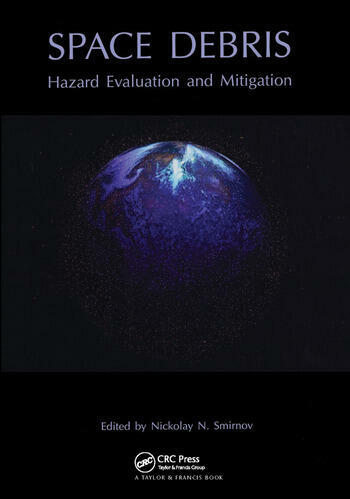 Orbital Debris Hazards Assessment and Mitigation Strategies. European Space Agency Activities on Orbital Debris. Mathematical Model for Space Debris Evolution Production and Self-Production. The Solution of Applied Problems Using the Space Debris Production and Analysis Model. Geosynchronous Orbit Pollution and its Long-Term Evolution. Areas/Mass and Mass Distributions of Orbital Debris. Space Debris Production in Different Types of Orbital Breakups. Annex. Mathematical Models for Dynamics of Multiphase Media and Deformable Structures.